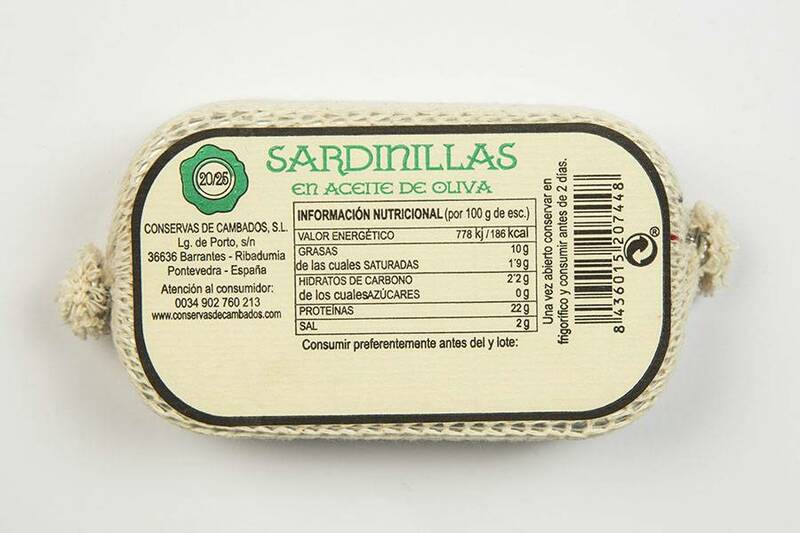 Our sardines have been selected for their quality, placed by hand and made in olive oil. 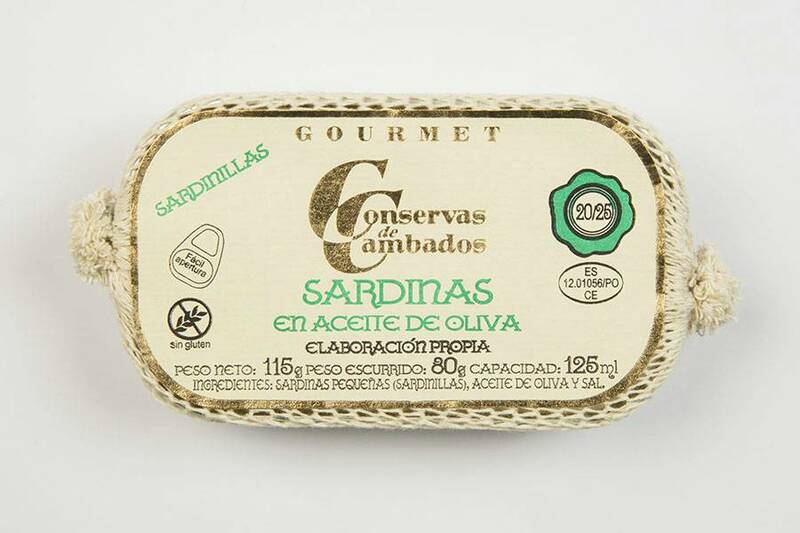 They stand out for their silver appearance and magnificent presentation; bright and tasty, with a smooth and juicy texture that make this traditional preserve one of our most exquisite delicacies. Its flavor increases as time goes by due to the rest and maturation in our warehouses.